A rectifier is a device for turning alternating current into direct current. Alternating current (AC) flows in both directions, switching back and forth many times every second. Direct current (DC) only flows in one direction. The power lines transport electricity as AC, but most appliances need DC to work. Inside nearly every appliance you own is a rectifier providing DC power. 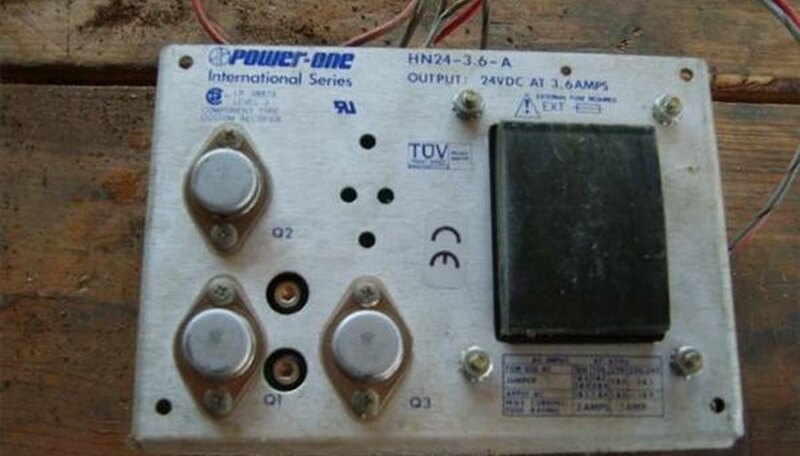 The AC current first goes into a transformer. A transformer has two coils laid side by side. A moving magnetic field in one coil will induce a current in the other. If the second coil has fewer turns than the first, the device is called a step down transformer--a transformer that decreases the voltage. In a rectifier, the AC power comes in to the first coil, creating a moving magnetic field which induces a current in the second coil. Current comes into the house at 120 volts, but most electrical appliances need about 1/10th that, so usually the transformer steps down the voltage. AC current looks like a sine wave, flowing up and down from negative to positive. The diodes in a rectifier separate the current into positive and negative, but they do not remove the waviness. Many circuits require smooth, continuous DC current to work properly. One way to smooth out the current is to add in a capacitor. A capacitor acts like a miniature battery. When the current surges, the capacitor absorbs some of it, leveling off the peak. When the current drops again, the capacitor releases a bit of extra electricity, eliminating the trough in the wave. 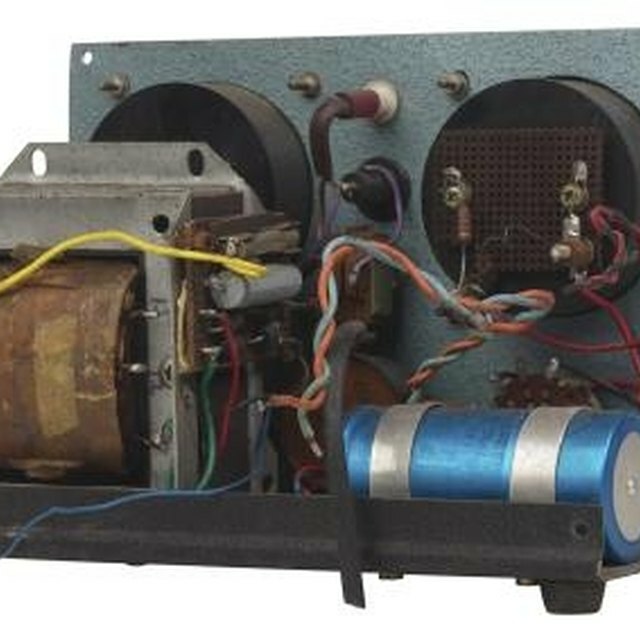 Really good power supplies have complicated power conditioning systems to get very consistent power, but for many devices a simple capacitor does the job adequately. David, Isaiah. "How Does a Rectifier Work?" Sciencing, https://sciencing.com/a-rectifier-work-4964589.html. 24 April 2017.